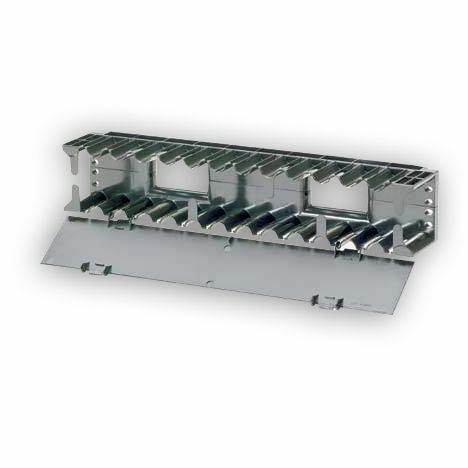 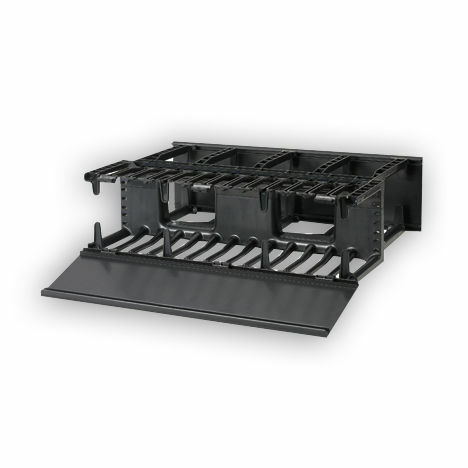 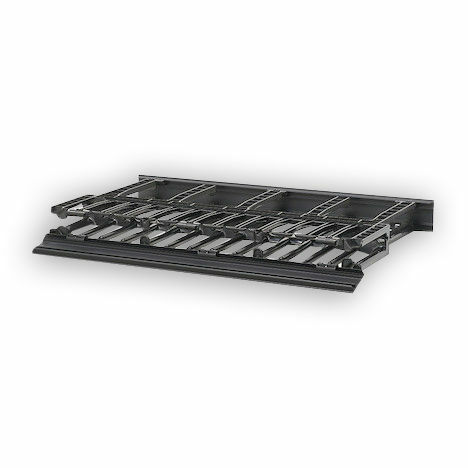 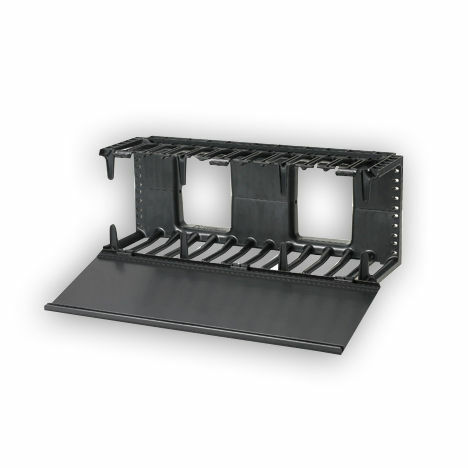 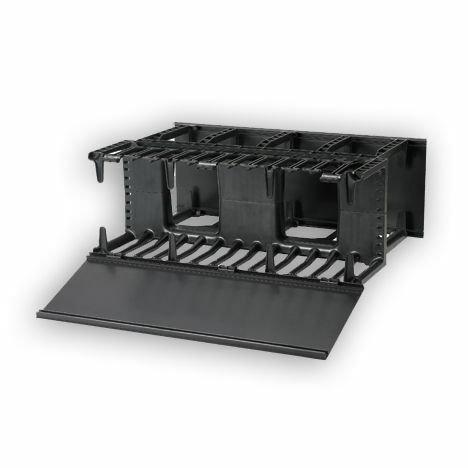 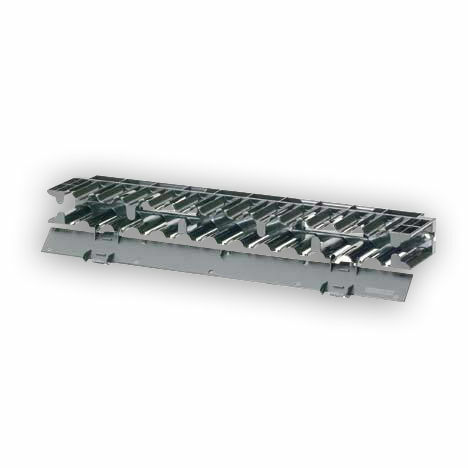 NetManager High Capacity Horizontal Cable Management Panduit NetManager High Capacity Horizontal Cable Managers provide an efficient way to manage high performance copper, fiber optic, or coaxial cables on any 19" rack. 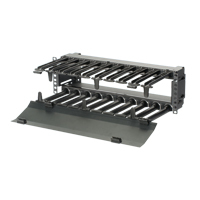 Fixed inset fingers on the front and back allow easier access to the ports for moves, adds, and changes. 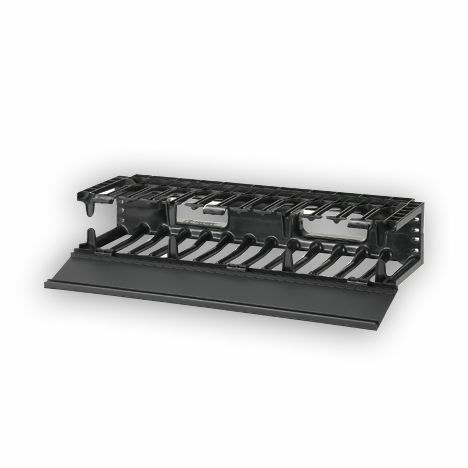 Fixed bend radius fingers organize and protect patch cords as they exit patch panels and as they transition into the vertical pathway. 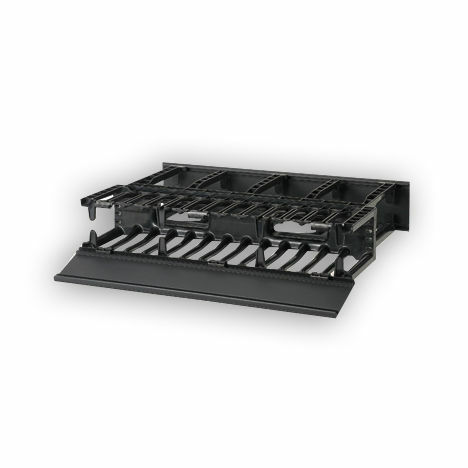 All of these features combine to provide the user with a horizontal cable management solution that simplifies cable routing in a finished professional appearance. 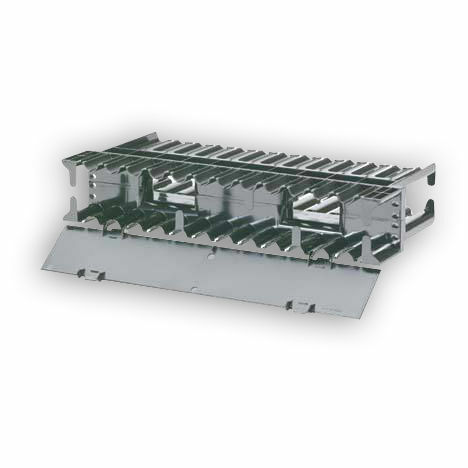 Managers are available in front and rear and front only.